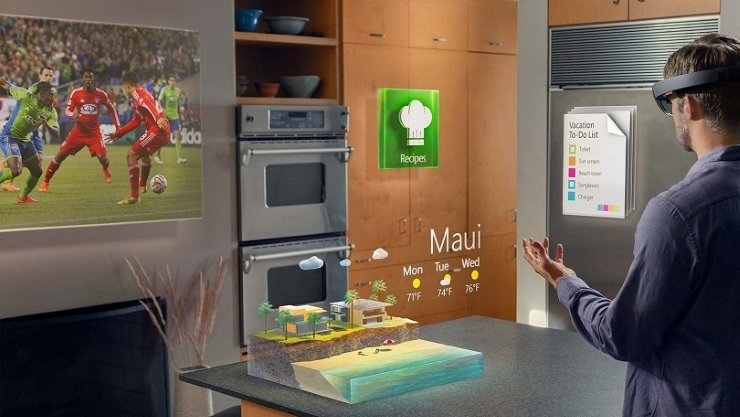 Home All News Microsoft HoloLens: Just Another Gimmick Or Real Innovation? (Tony) Stark raving mad is the first impression of many to Microsoft’s new holographic technology, known as Windows Holographic. This technology was announced in their recent Windows 10 conference to the surprise of its attendees. 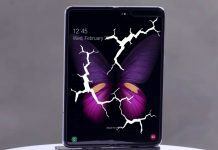 The technology is similar to what can be seen in Iron Man films and Agents of Shield TV series where users can view and manipulate holographic objects. However, only the user can see the holograms around him/her through the HoloLens headset. It’s 3D at its finest and a new interface paradigm which totally trumps Google Glass, Oculus Rift and other AR headsets currently available. Future users can play out their Iron Man/SHIELD fantasies or actually do some serious work. 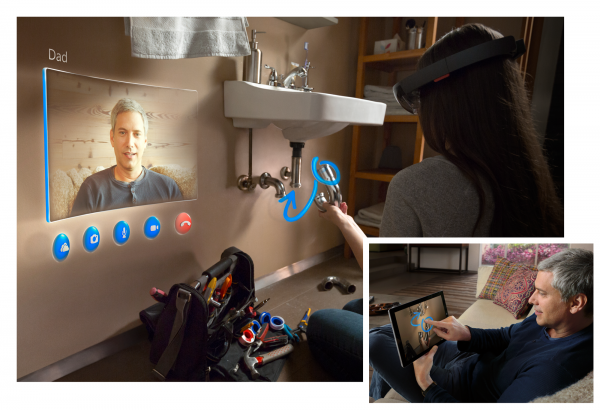 It came as a real surprise since there has hardly been any news that Microsoft has been working on its own augmented reality technology. Microsoft is not known for keeping secrets and often leaks out information as faux advertising. 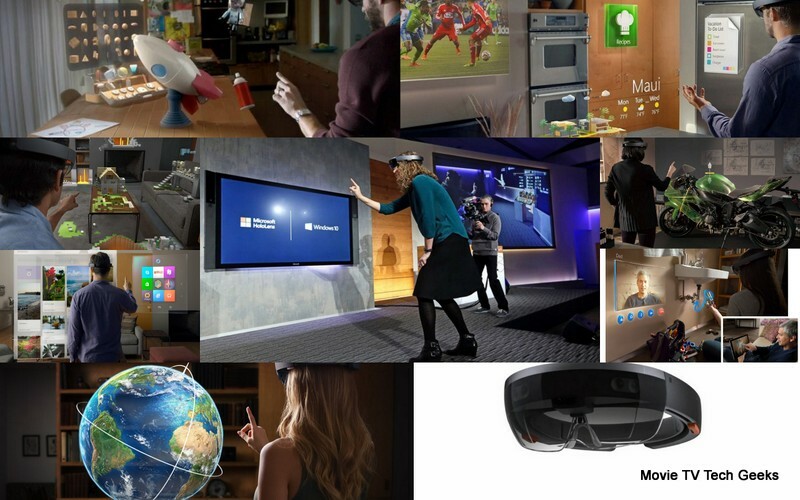 The Windows Holographic platform and hardware is something totally new to the tech community. The headset is not as bulky and restricting as Oculus Rift and even looks more stylish, though not as slim as Google Glass. This could perhaps be Microsoft’s third success in their foray in hardware since the Xbox and Surface Pro tablets. Microsoft’s Surface Pro tablets may be the best hybrids out there by design except they have yet to go mainstream. 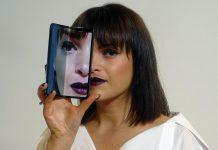 Question is, can this technology go more mainstream the Surface Pro and actually take off before Google Glass does? 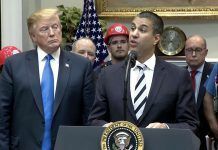 Is this an attempt by Microsoft to finally trump Apple and Google and come back as the top technology company? 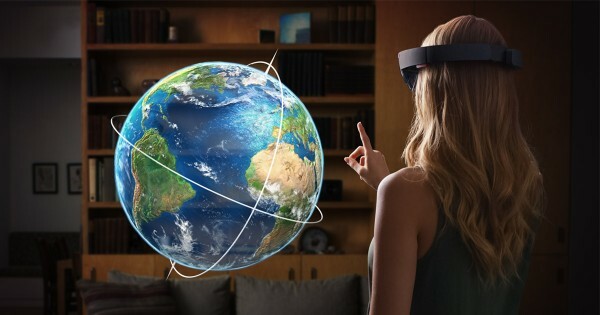 The technology is still in development but since Microsoft had the guts to show it prematurely, it may be on its way and may be released alongside the final build of Windows 10, the platform on which Windows Holographic will be working on. 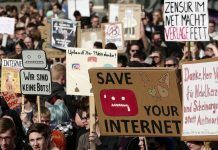 The technology has potential in the fields of engineering, entertainment, art, gaming, education and even medicine and may indeed bring Microsoft back into the forefront. Although not exactly new since AR headsets have been around for a few years, the way it was presented and how it can be truly useful has gotten the world’s attention better than Steve Ballmer’s onstage antics. People who have seen and experienced the demo are already excited as the write-ups of those who were actually present might tell you*. Windows 10 is expected late summer and the world holds its breath. If the eyes are windows to the world, then Microsoft has again redefined the term ‘windows’ since the last time it did when Windows 3.0 went mainstream. Windows Holographic can be experienced through the Microsoft HoloLens headset. 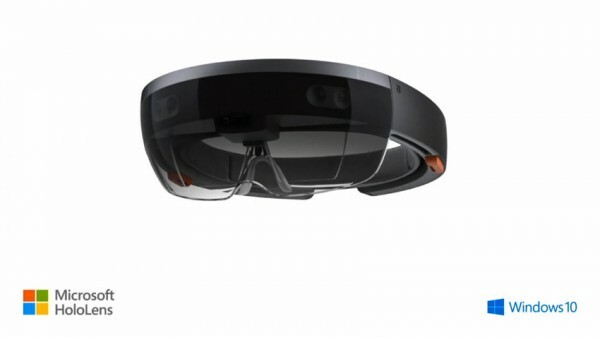 The HoloLens is equipped with multiple sensors, spatial sound and Microsoft’s Holographic Processing Unit or HPU. 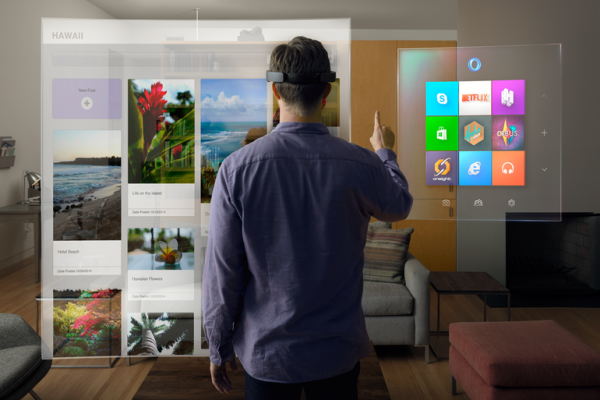 Microsoft opened up with a video of the Windows Holographic technology showing the lens, and how it can be applied. The video showed persons interacting with their environment showing screens, icons and buttons around the user. Users can watch videos practically anywhere on virtual screens and might even have a hand in home automation. Users are shown collaborating with each other through on-screen video calls through Skype and another user is shown playing with Minecraft blocks in a living room. 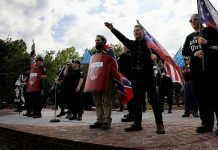 The video was quite compelling and then further supported by a live demo of Holo Studio, a 3D modelling app where they demonstrated building a quad copter model. The apps currently featured for Windows Holographic include the aforementioned Holo Studio where users can create 3D models in a 3D environment created by HoloLens. The app can actually be used to 3D print its output into working models. Minecraft’s purchase by Microsoft may actually have been more strategic than previously thought. Windows Holographic featured a fully 3D interactive version called Holo Builder being played in the demo video. 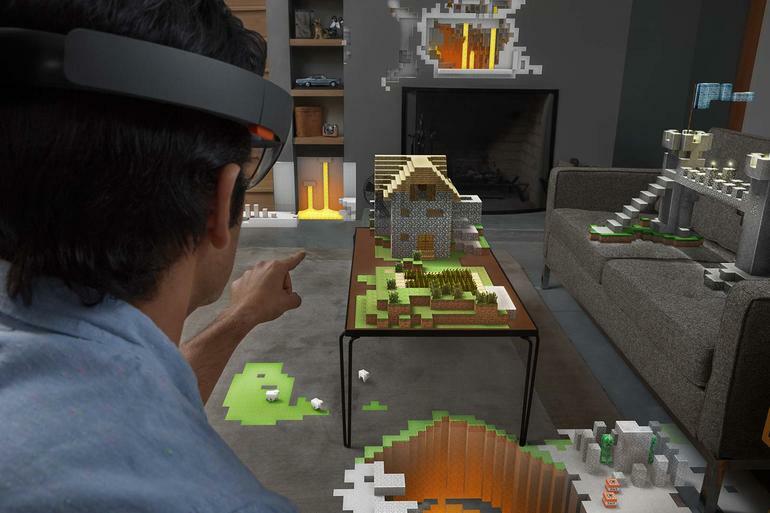 Minecraft alone is a truly immersive experience for its millions of users but with the addition of Windows Holographic, Holo Builder can actually usher gamers into a whole new world. Onsight is an app developed in collaboration with NASA’s Jet Propulsion Laboratory which will take users to virtual simulations of places much like Star Trek’s holodeck. Microsoft’s demo takes users to Mars besides the Curiosity Rover. The simulation was taken from thousands of images stitched together to create the virtual environment. Insight could allow multiple users to interact with each other onsite or off site. A different app also shows two users communicating on fixing some piping. One user can actually instruct the other by drawing lines and arrows around the piping which they both see. This actually makes off site collaboration work better in various fields and shows that Microsoft Holographic a lot of potential. Microsoft has openly invited AR developers of Glass, Oculus and Magic Leap to come aboard to seriously create an app base probably to compensate for the shortcomings of the Windows 8/Windows Phone 8 app store. So is Windows Holographic just another gimmick? Microsoft seems serious about getting this technology into mainstream. Openly inviting developers is a good indication and after seeing the demos of what Windows Holographic and the HoloLens can do, it’s very possible. 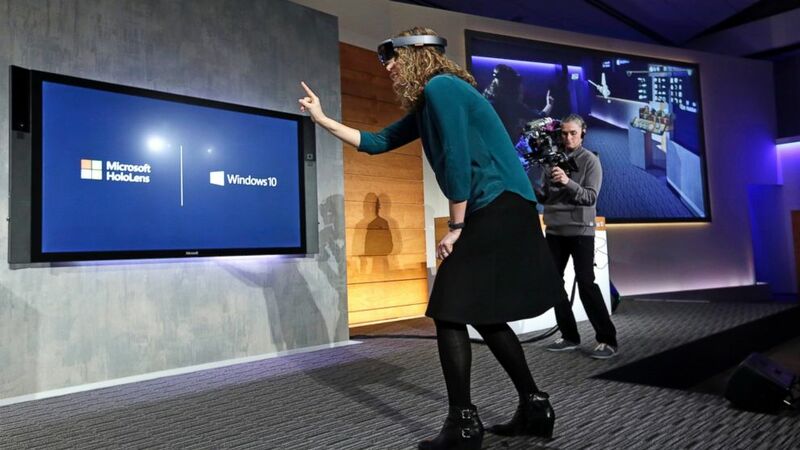 Windows Holographic has the potential to improve communications, especially in the field of business collaboration. Coupled with the Xbox, it can innovate gaming as well. 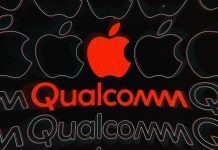 If Microsoft plays its cards right and plays it quick enough, it could recapture its place on top of Apple and Google.